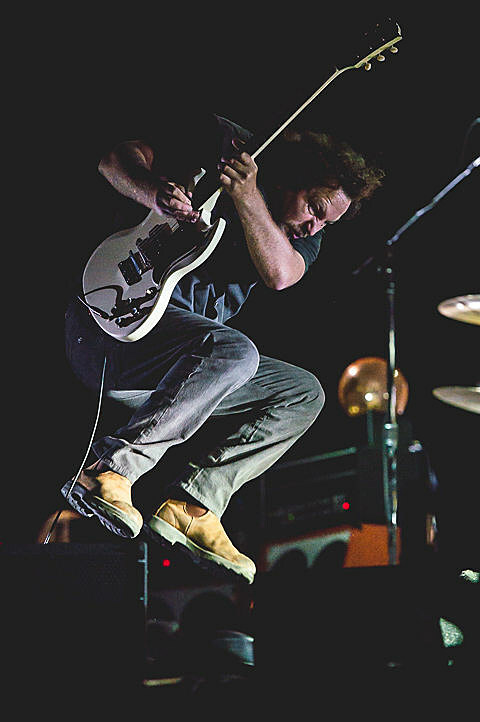 The Weekend 2 of ACL 2014 came to a close on Sunday (10/12) with sets by Pearl Jam, Spoon, Real Estate, The Gaslight Anthem, AFI, Phantogram, Lorde and more. 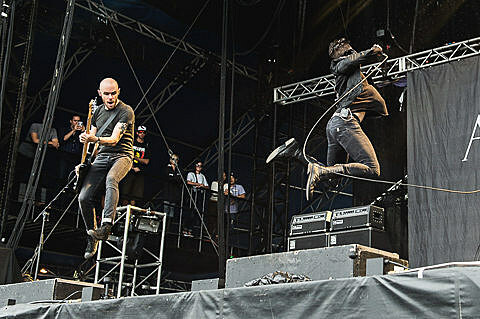 Pictures of that day are up now on BrooklynVegan. If you haven’t yet, check out weekend 2 day 1 pics, weekend 2 day 2 pics, and all three days of weekend 1 pics.